Tourism New Zealand is inviting agents to discover New Zealand with its Explore PLUS independent fam program. This self-serve tool allows agents to utilize more than 1,000 pre-approved discounts on land tours, activities, transportation and accommodations throughout New Zealand, as well as exclusive agent airfares on four partner airlines, starting at $500 round trip. 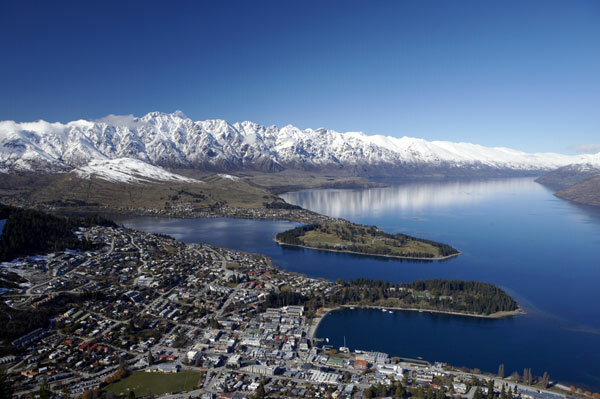 And, Tourism New Zealand is incentivizing agents even further with a special $500 trip credit available to the first 50 agents to book their independent fam by Aug. 12 for travel from Sept. 1 to Nov. 19. Participating airlines include Air New Zealand, American Airlines, Hawaiian Airlines and Fiji Airways. To apply for the Explore PLUS program travel agents must first complete the 100% Pure New Zealand Specialist Program at the Bronze levels. Agent will earn Gold level status by completing their fam. To complete the New Zealand Specialist Program or to learn more about the Explore PLUS independent FAM, visit https://www.traveltrade.newzealand.com.